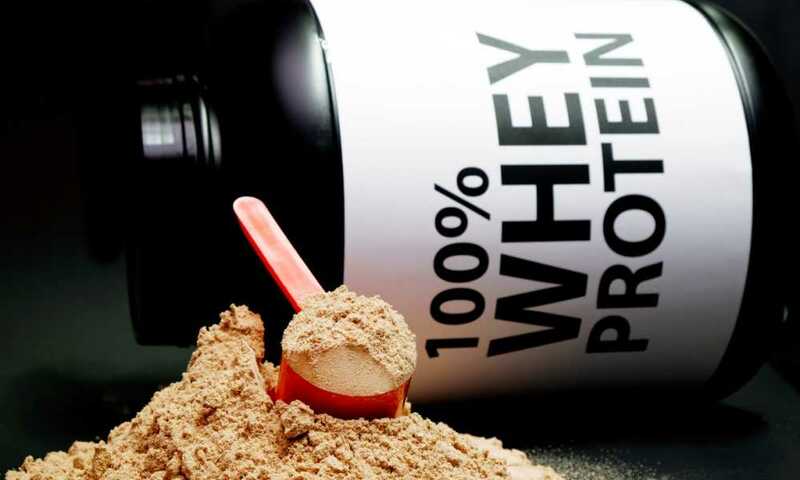 Whey protein is probably the most popular nutritional supplement in the world today. It is consumed by a massive number of people for a wide range of reasons. 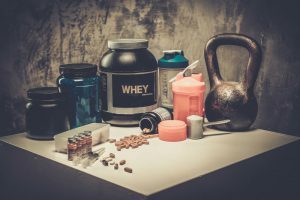 Some take it to aid recovery from sports, while others use it when bodybuilding and others simply use it to easily include a source of high-quality protein in their diet. Why Take Whey Protein When Pregnant? 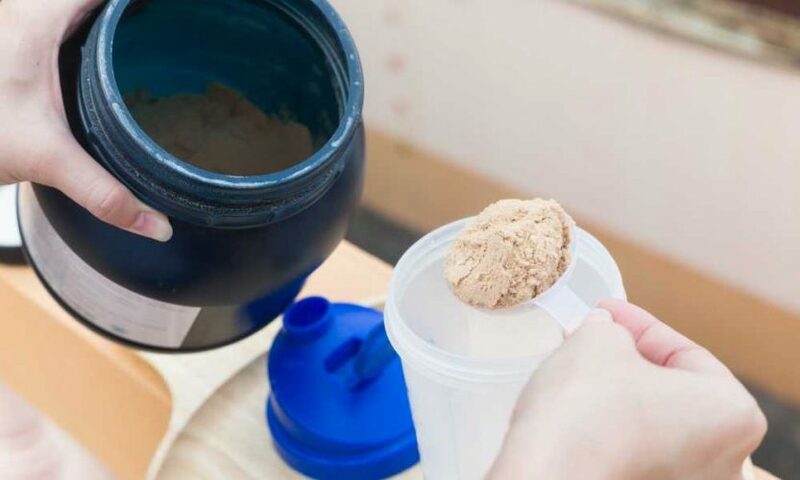 Can You Have Whey Protein When Pregnant? 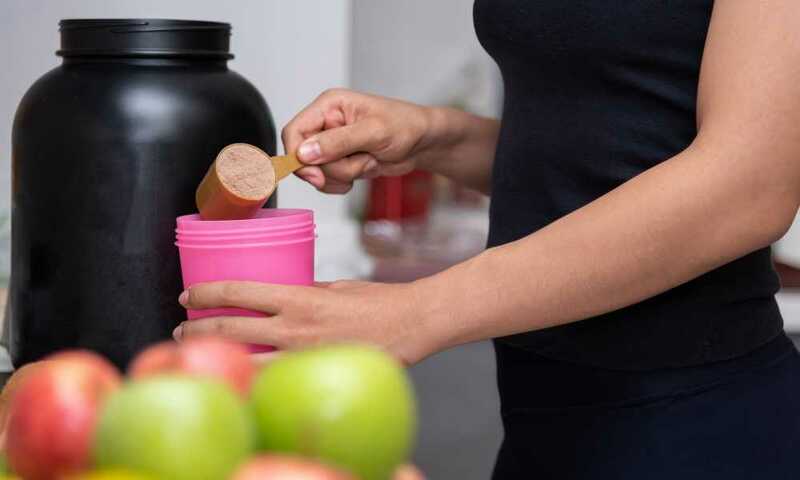 With its popularity, many women wonder and ask, "Can you have whey protein when pregnant?" This could be because they have already incorporated it into their diet pre-pregnancy and want to continue drinking it, or they may feel that the high-quality protein it delivers could help in the healthy growth of their baby. Either way, we’re going to take a good look at that question today. Before you make any changes to your diet, it is highly recommended that you speak to your doctor and get their advice first. 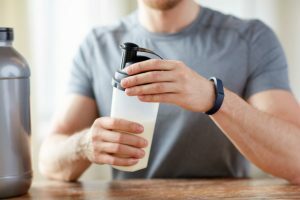 Before we get into the details whether you should take whey protein or not, let's just take a quick look at why some consider taking in whey protein. Mothers who do not eat enough protein can be more likely to have a baby with lower birth weight. 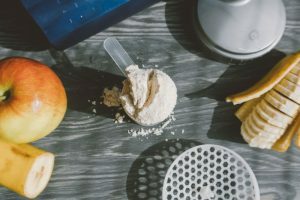 That in itself is, of course, something to be avoided if possible, and maintaining a good level of protein intake is certainly one of the ways to do this. On the other hand, a diet too high in protein can have its own issues. It’s the sweet spot we’re looking for here, and the Institute of Medicine states it is a good idea for 10% to 35% of a pregnant woman’s calories to come from protein. That’s not a huge amount really, considering one gram of protein is normally around four calories. However, as many pregnant women will tell you, being pregnant can really affect your relationship with food. Suddenly, that steak doesn’t look so appetizing, or that chicken breast can be so dry that it is difficult to force it down their throats. That is where whey protein can come in. 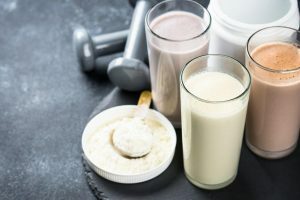 It is liquid and can be sweet, and those two combinations can make it far easier to take than protein in a solid form. There are also a lot of vegetarian mommies who still need to keep their protein intake high but may balk at eating an animal source protein. Now, we get to the crux of the article, and the question we set out to answer at the top. The thing is that, unfortunately, there is not really a clear-cut and safe answer to the question. Let’s break that down a little. 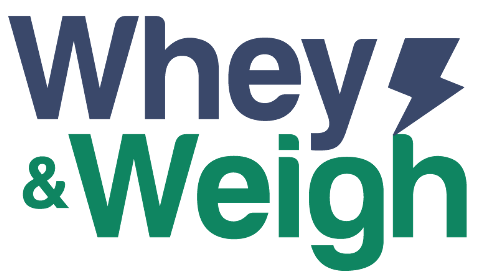 No one really knows because there have been no real studies on the effects of whey protein itself during pregnancy, either good or bad. So, that makes it hard to say if consuming whey protein during pregnancy is a good thing or not. 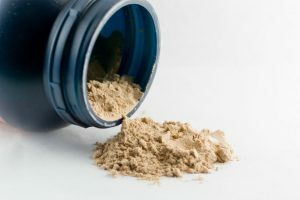 On the other hand, we can see that whey protein is essentially a natural product, albeit in a concentrated form. It is a dairy product made during the process that manufactures cheese. So, if you eat cheese during your pregnancy, you’re already consuming whey protein. It is also, as we mentioned up top, a very popular supplement. That means there are almost certainly thousands of women (probably many, many more) who have consumed whey powder during their pregnancies. 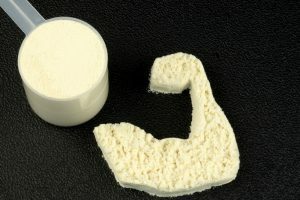 If the whey had caused issues, you would think that medical professionals would have flagged this by now? 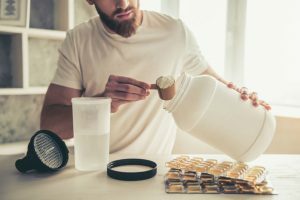 Additionally, some whey protein products have been specially made for women and are claimed to be safe for pregnant women. Nonetheless, most whey protein manufacturers also label their products as unsafe for pregnant women. That being said, you can still protect yourself and baby even further by taking a few precautions. For example, some experts have said that taking excessive amounts of Vitamin A during pregnancy can pose a threat to your health and that of your baby. 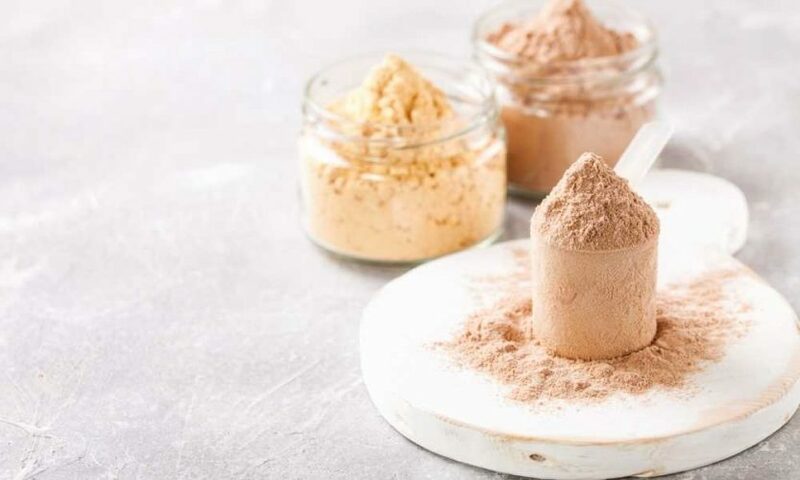 Many whey protein powders are fortified with extra vitamins and minerals, so look at the labels, and choose a brand with little or no added Vitamin A. While you are reading the label, keep a lookout for saccharine as well. This artificial sweetener is sometimes used in whey powder, and once again, experts have warned the public that it should be avoided during pregnancy, so look for a brand that doesn’t use it. 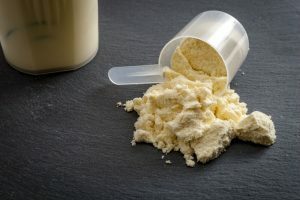 At the end of the day, it should be fine to drink whey protein during pregnancy so long as you are selecting a high-quality brand free from Vitamin A and saccharine, as well as those that are labeled to be safe for pregnant women. This is especially true if your protein intake is low. As we stressed out earlier though, always consult a medical professional before making changes to your diet, particularly if that change is to add a new food like whey protein.